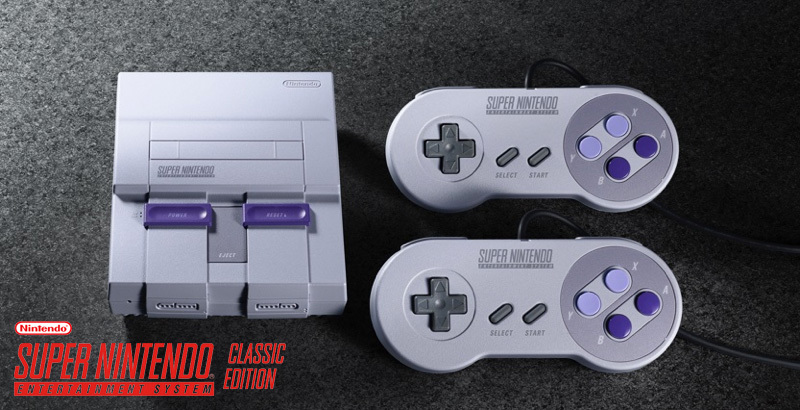 Learn more about the different mods and hacks available for the SNES Classic Mini. 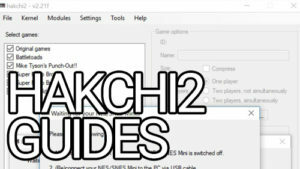 Follow our easy tutorials and guides to install mods and hacks to your console like adding more games or playing different consoles. 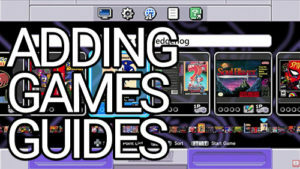 All tutorials have been updated to reflect the latest changes and recommended stable releases. 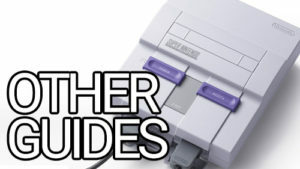 The instructions in the tutorials are the same for both the SNES Classic Mini and NES Classic Mini. 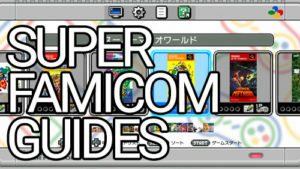 We will be adding more guides in the future. Do you have a specific tutorial you want to see? Leave us a comment below!